We think you’ll all agree that you can’t have a party without some disco so who better to bring proceedings to an almighty climax on our Saturday night than Nile Rodgers and his Chic Organisation, our main stage headliners and funk providers. Chic arrived in 1976, in a New York City that was already caught in the grip of disco fever. The brainchild of bassist Bernard Edwards and guitarist Nile Rodgers the band went on to produce more stonewall disco classics than any other act. If you’d asked the pair back then who they thought would be the hottest, most in demand dance act four decades on it’s unlikely they would have mentioned themselves, but that’s exactly what Chic are today. Their immense back catalogue, with songs like "Dance, Dance, Dance (Yowsah, Yowsah, Yowsah)", "Everybody Dance", "Le Freak", "I Want Your Love" and "Good Times" reads like the soundtrack to a whole generation night clubbers and party starters and it's influence on further generations cannot be underestimated with the likes of Johnny Marr, Queen and Blondie all citing the band as major inspiration. Between 1976 and 1983 Chic were disco funk's Kings and Queens, the scene's most enduring act they outlasted virtually every other band before eventually disbanding in the death throes of the anti-disco backlash. 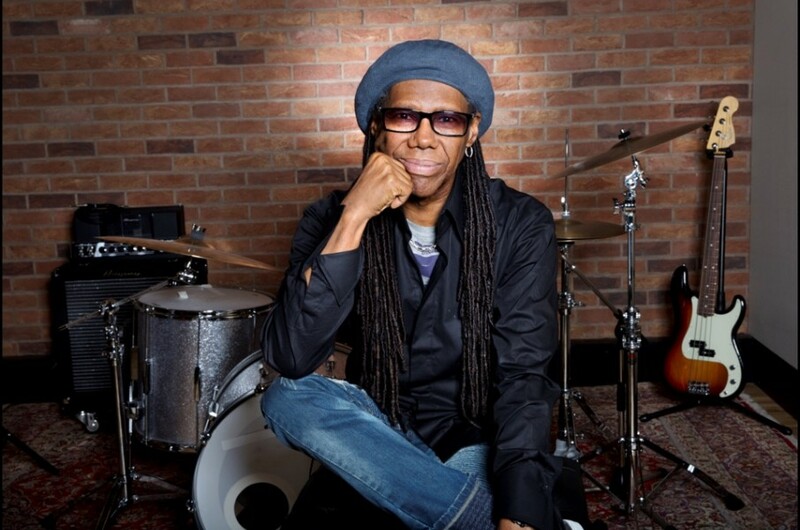 Nile Rodgers went on to become a production legend, producing albums for the likes David Bowie, Madonna, Diana Ross, Grace Jones and Duran Duran, the list is virtually endless and filled with the worlds finest performers and greatest albums. Fast forward to 2019 and he continues to be the go to guy with the likes of David Guetta, Disclosure and of course Daft Punk all collaborating with the great man. Nile reformed Chic permanently in 1998 and they have continued to perform around the world ever since, touring tirelessly even when Nile was struck down with cancer in 2010, happily being given the all clear last summer to everyone’s delight. So, now it's time to dig those flares, platforms and smiles out as they make their way to our perfect corner of the world to add a little disco bounce and glitterball magic to proceedings at Camp Bestival 2019, all together now "Ahhhh Freak Out! ".